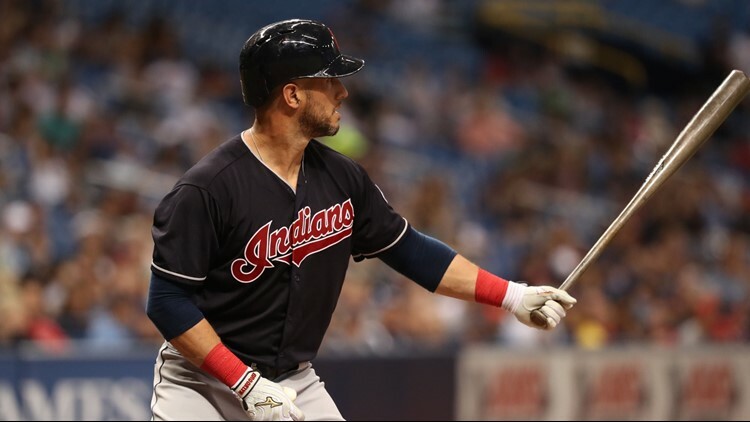 According to Ken Rosenthal of The Athletic, the Cleveland Indians are receiving "significant trade interest" for catcher Yan Gomes. 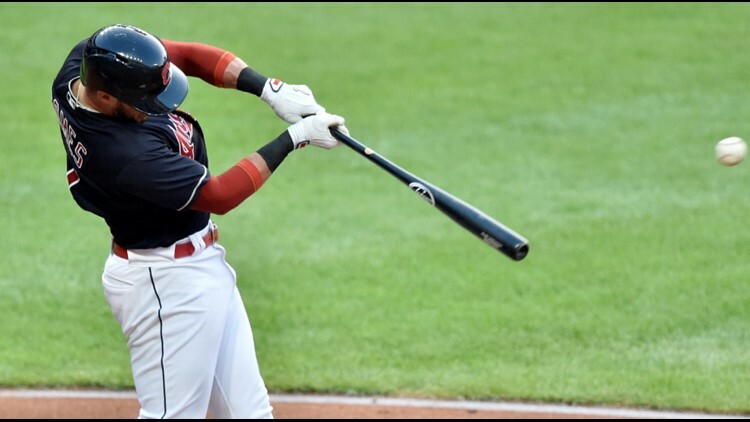 Thanks to a new set of uniforms -- including a red alternate jersey -- the Cleveland Indians will take the field in 2019 donning a different look. Which players will be occupying the team's new threads, however, very much remains a work in progress. With hot stove season now fully in session, the Indians have been one of the most active teams in baseball this season -- at least as far as trade rumors are concerned. Earlier this month, ESPN's Buster Olney reported Cleveland would be willing to listen to offers for nearly all of its roster -- sans All-Star infielders Francisco Lindor and Jose Ramirez -- with Fancred's Jon Heyman later adding that the New York Yankees were interested in starting pitchers Corey Kluber and Carlos Carrasco. Now there's a new name to be found in the latest round of trade rumors. According to Ken Rosenthal of The Athletic, in addition to their starting pitchers, the Indians have received "significant trade interest" in catcher Yan Gomes. Should the Indians ultimately deal Gomes, it'd be tough to argue they weren't selling high. The 31-year-old is coming off a 2018 season in which he hit for a .266 average, 16 home runs and 48 RBIs, while recording a .991 fielding percentage en route to earning the first All-Star appearance of his seven-year career. Cleveland Indians catcher Yan Gomes (7) hits a two-run single in the third inning against the Cincinnati Reds at Progressive Field in Cleveland. Furthermore, Gomes remains under team control for three more seasons, with a $7 million owed in 2019, a $9 million club option for 2020 and an $11 million club option for 2021. That could also provide Cleveland's impetus for trading Gomes, as the team faces the realities of a mid-market payroll. According to Rosenthal, the Indians are now "scrambling to get young players.” In other words, don't expect the trade talk in Cleveland to slow anytime soon as the Indians prepare for an inevitable makeover in more ways than one.